X-Rite have teamed up with Serif to offer a free license of Affinity Photo for macOS or Windows worth £48.99/€54.99 with this product. This promotion is valid for all customers who have purchased one of the following products with the qualifying promotional box sticker between 14th January to 31st March 2019. Affinity Photo redefines the boundaries for professional photo editing software. With a meticulous focus on workflow it offers sophisticated tools for enhancing, editing and retouching your images in an incredibly intuitive interface with all the power and performance you need. 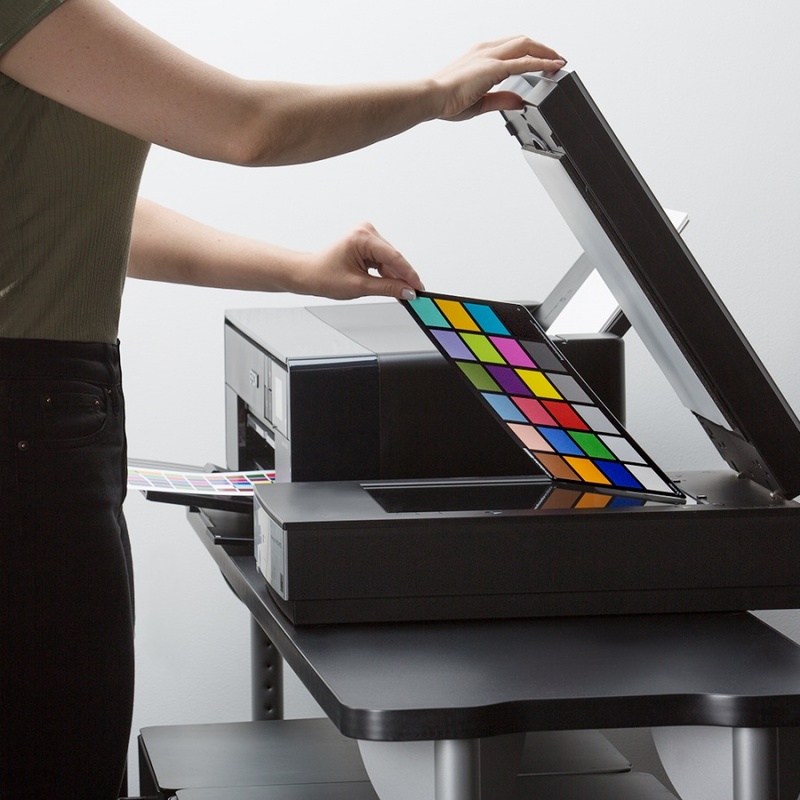 The new i1Studio from X-Rite was created for photographers and designers who love to shoot, scan, edit and print, but don't love to waste time and money on the process. 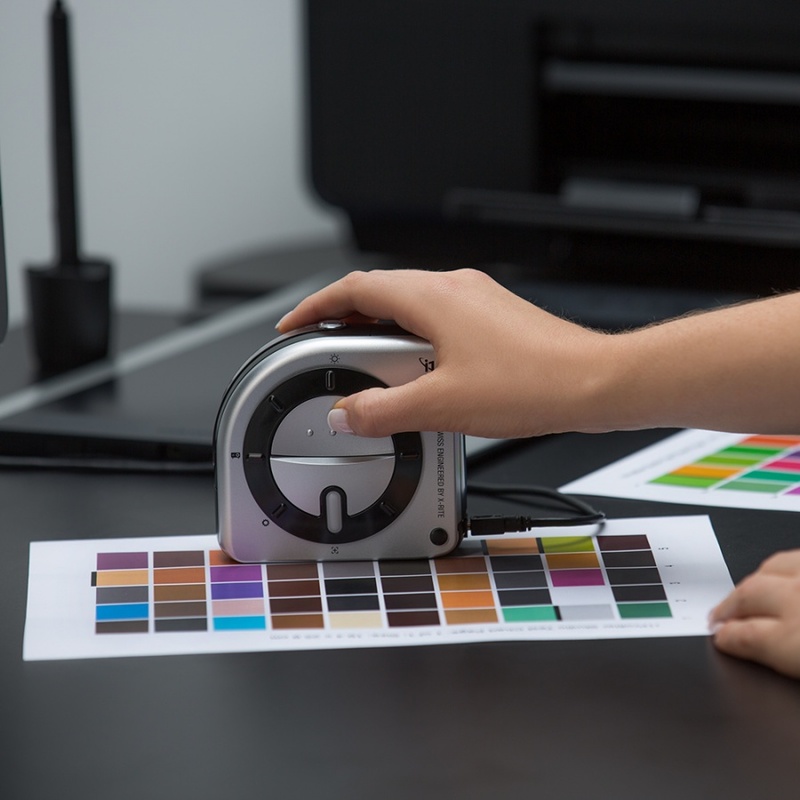 The award-winning and patented technology built into the i1Studio delivers precise, intuitive color management across your entire color workflow. The end result: prints that match your images across all your devices. i1Studio Software for Monitors, Projectors, Mobile Devices, Scanners and Printers: The newest release of i1Studio software, based on X-Rite's award winning i1Profiler software, provides an easy to navigate interface that delivers expertly calibrated and profiled monitors (including video presets), projectors, scanners and printers. ColorChecker Camera Calibration Software and Mini ColorChecker Classic Target for Cameras: Utilizing the included industry standard 24 patch target, you'll be able to create custom camera profiles (single or dual illuminant), set a custom white balance and have a neutral starting point no matter what light you are shooting in for a more streamlined editing process. The software includes both a desktop application and an Adobe® Lightroom® Plug-In. 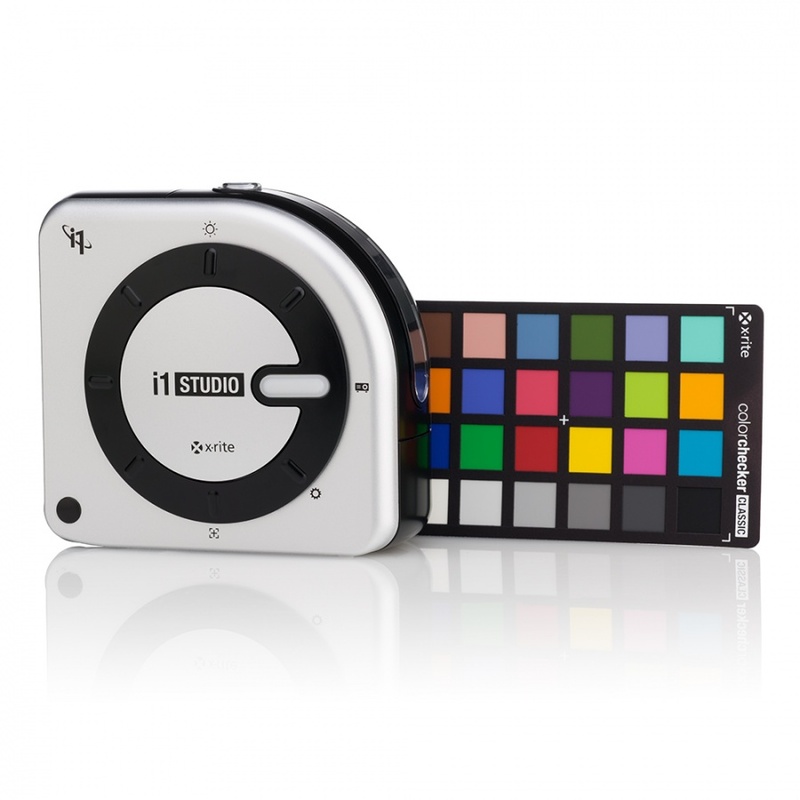 i1Studio delivers a full suite of tools to calibrate and profile all your devices from capture to print. 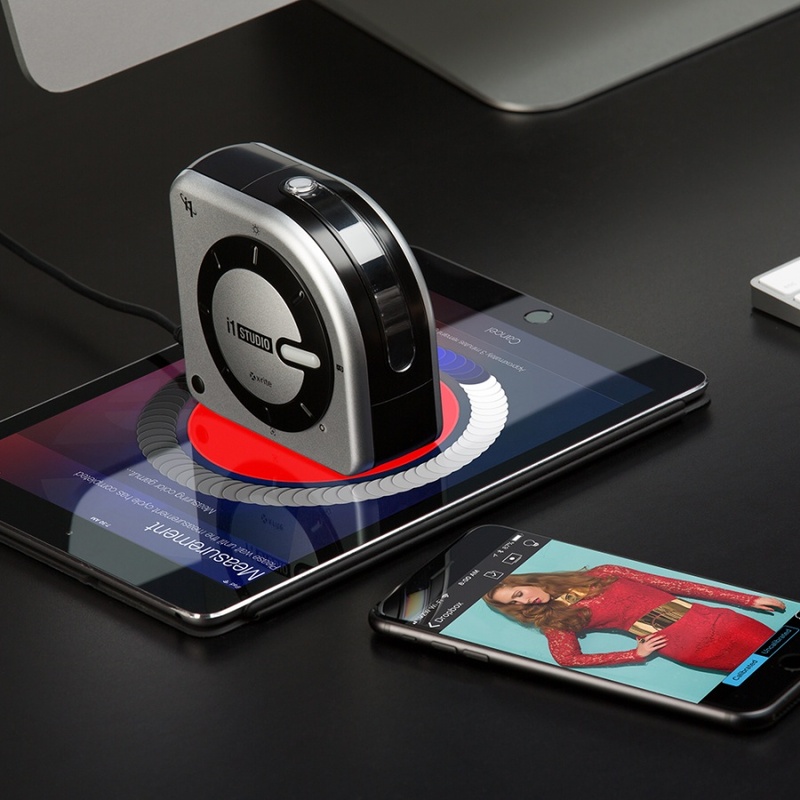 You'll be confident that what you've captured in your camera or scanner and see on all your displays and mobile devices or projectors will match your final print output. And with the time you save you can get back to focusing on what you love - making more images.